Speakers loaded with full-range transducers have been RDacoustic’s bread and butter for a good while. This Czech audio house also exhibited several times with its own QRD diffusers and regular audio items and one of these was expected to eventually arrive, whereas something completely new – RDacoustic RD power filter – turned up instead. Enjoy! 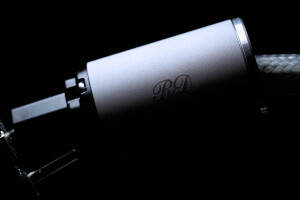 Thus far I’ve had a pleasure to work with RDacoustic once, almost two years ago. Very interested in content found at HFK, this operation’s marketing man – Martin – reached out and its biggest and costliest floorstanders – Evolution – were delivered to yours truly in September 2016. Along with their designer Radovan, he arrived from Czech to my audio cave directly, the three of us spent several hours together back then, which provided me with quite the insight about their operation. Both gents left me with 150 kilograms of precious cargo and were in their car again shortly after. Because of several hundred kilometers long drive both ways, I’ve found the Czech team very professional as delivery of two huge speakers in person was probably the most secure option. Since then I’ve seen the RDacoustic team twice, here in Poland’s capital city – Warsaw. This crew secured a room during Audio Video Show and each time something new was showcased. If my memory serves me well, in November 2016 it was an 8″ full-range + 15″ woofer affair known as Euphoria and one year later I’ve seen both this product and Evolution alternately married to RDacoustic’s proprietary amp and DAC, both displayed on this company’s nice aluminium rack. These goods were far from finished, yet it was obvious that the Czech team wasn’t lazy. In November 2017 I was told that some things were not finished to a point where a journo could have his hands on ’em. Fortunately this changed recently, though not in a way I suspected. RDacoustic has two fathers; Radovan and David. The former gent is very much into speakers, whereas the latter man’s speciality is electronics. Some three months ago or so it was not Martin but David himself who wrote to me. Early on I thought that he wanted to discuss a review of one of those fine silver decks they showcased in Warsaw. Not. A different scheme was on, the man had something else ready and much smaller in fact. Please take a look here, as this short’n’sweet video will tell you more about this review’s main dish than the whole paragraph of text. Yes, it’s a power line filter. RDacoustic portfolio might seem a bit odd. One purist transmission line loaded full-ranger known as Evolution and something far smaller though in a bit similar vein – Euphoria – are nothing out of ordinary, though marvelous QRD diffuser handmade by our Czech team surely is as usually such items are designed and crafted by specialist acoustic operations. 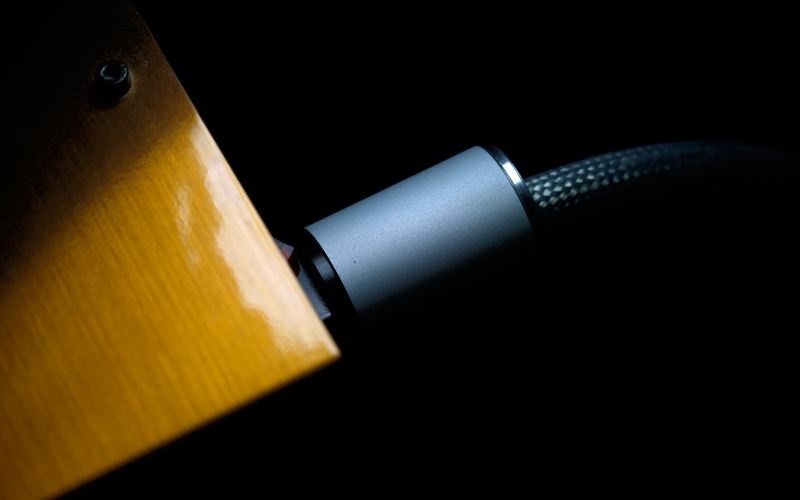 Radovan knows a thing or two about room acoustics, co-related measurements and is capable of manufacturing very pretty wooden QRD tools. 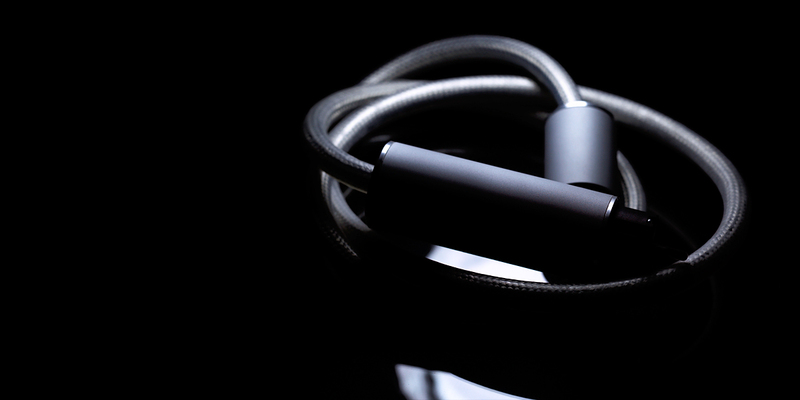 But the latest addition – a power cable with lightning protection and electrosmog cleaning twist – caught me off guard. It doesn’t really fit to the rest of the gang, does it? And if so, far less than i.e. a DAC or an amp, eh? Here David stepped in and shed some light on the matter. It turned out that protective circuitry is his thing. The product arrived in a nice cardboard decorated with multiple graphics. The initial impression was that such a colorful box we usually see in case of mainstream electronics. But once the main dish was out, the message was very clear: no regular person would’ve used something this fancy looking with anything other than expensive audio hardware. The bling factor is high this time around, you’ve been warned. 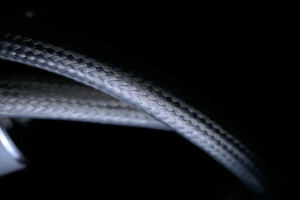 The product itself weighs hefty 2 kilograms and is 1.5m long. Its max transmitted power, current and leakage current are 500W, 2.2A and 0.075mA respectively, whereas isolation, surge and burst protection levels are >4000V, >4500V and >6000V respectively. Electromagnetic field protection is >20V/m and EMC filtering is -17dB (30kHz to 10MHz). RD power filter looks like a regular power cord with a rather bulky twist at one end. 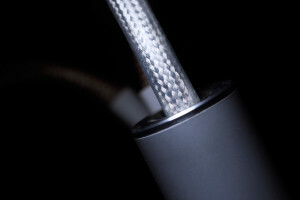 The aluminium barrel married to its AC plug is unusually long. It has to be as that’s the place all internal circuitry calls home. This solid CNC milled piece is far taller in comparison to the usual suspects seen in other power cables, thus its above-the-average space needs are a small trade-off. The other regular IEC type end is nothing out of ordinary, though. 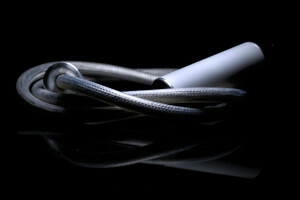 Because of thick yet quite flexible cable, the product itself is in general easy to use. RD power filter is very nicely made and feels luxurious. Sandblasted aluminium barrels seen on both ends contribute to this effect, whereas nice engravings on ’em push things a bit further in the posh direction and high durability indicate the assembly job done right. Early RDacoustic prototype decks showcased in Warsaw left me with a very similar impression, the Czech team obviously has CNC milling down pat. Albeit subjective, the only thing I’d rework in case of their RD power filter is its translucent cable with perfectly visible shielding. 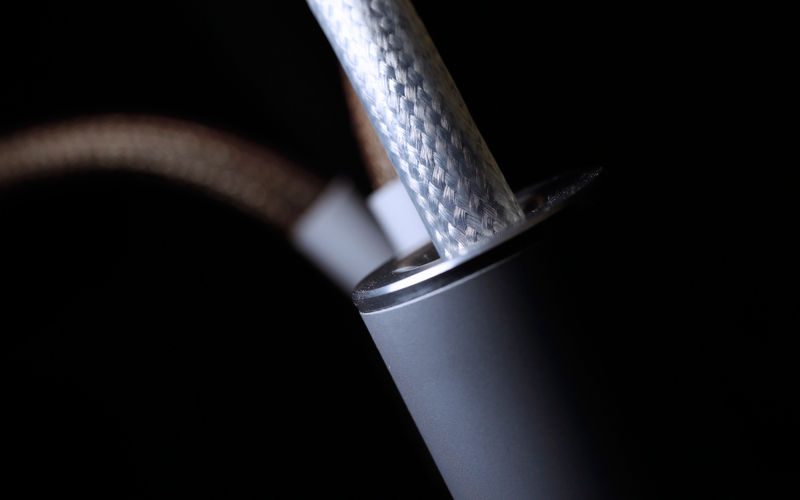 Either black or white multifilament braiding on this industrial looker would net a softer and smoother, thus very appealing Argento Audio alike visual effect as finely milled aluminium enclosures ask for such nice additions. 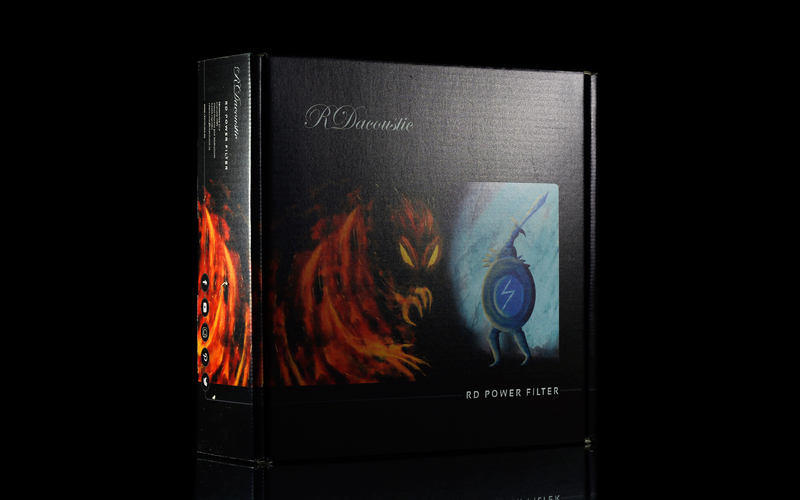 It’s a very subjective thing though and RD power filter is already very nice as is. Judging solely by how it’s made, how it looks and feels like, many manufacturers would slap a far heavier asking price on such a product, that’s a given. When asked about the idea behind his RD power filter, David explained that he’s more than familiar with EMC (electromagnetic compatibility) as he designed EMI filters for industrial devices for more than a decade. That’s his background, which he decided to exploit in audio and that’s how RDacoustic’s latest portfolio addition came to be. In short, this product provides overvoltage protection and EMI filtering. The man explained that regular fuses aren’t capable of stopping a very fast high voltage pulse (more than 1000V/us) as fibers inside ’em melt up to 10ms, which is 1000 times slower than a lightning surge. And there’s always a risk that electric arc can form between two poles inside of a fuse. According to David, that’s the reason why overvoltage protection has to be applied before, thus outside of audio components. Mr Piska also said that many devices based on switching PSUs connected to a common power grid are nothing good and that’s something known already. He also said that we aren’t subject to high FR electromagnetic field, though it can influence circuitry inside audio devices. Their feedback circuits can storage small capacitances and inductances, which in effect can cause transistors to oscillate. Again, we can’t hear these but are able to notice difference with and without them. There was no way of taking a peek inside of David’s filter, its inner circuitry was sealed for good, though the man was keen to explain what he did and how. 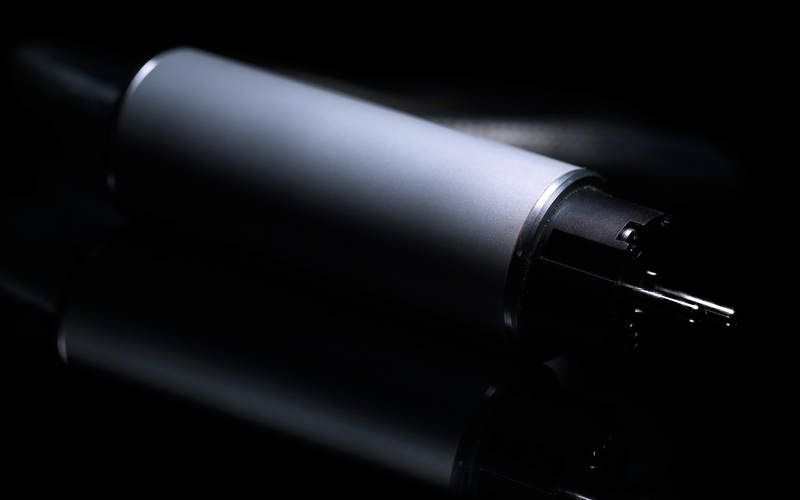 The first group of components in his RD power filter creates a gross overvoltage protection via two inductances meant to reduce current impact followed by rare gas filled discharge tubes. Next in line is fine overvoltage protection. A set of three metal-oxide varistors suppresses the leading edge of the overvoltage unfiltered in the first stage. These components also hold its high FR burst. 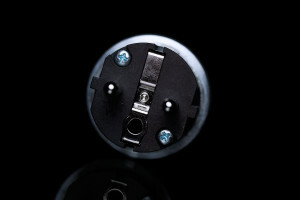 In order for everything to work properly, all varistors are supplemented with inductances which also suppress symmetrical components of electromagnetic interference and reduce the surge current impact during overvoltage. The third stage of David’s circuitry limits unbalanced electromagnetic interference, which occurs in a transmission network. It consists of a capacitor, two mutually compensated inductances with common ferrite cores and a balanced LC filter based on a set of capacitors, which also suppresses high-level interference disturbances across a power supply. And lastly, fast metal-oxide varistors form a very fine surge protection. The whole filter circuitry is enclosed in a round housing shielded against external electromagnetic field. 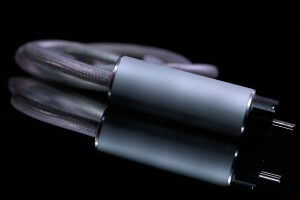 The cable itself is made of OFC copper conductors of 3x4mm2 cross-section, of course shielded. According to David, all these features form a very versatile network filter with proper overvoltage protection and as far from audio voodoo as possible. He also told me that his filter’s internal resistance of 0.4Ω is by design as it helps to catch high energy surge pulses, protects varistors and turns overvoltage energy to heat. 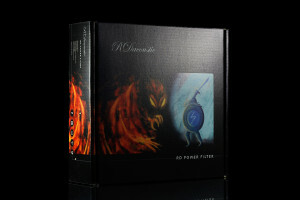 In order to review RDacoustic RD power filter, my regular setup was used. LampizatOr Golden Gate (Psvane WE-101D + KR Audio 5U4G Ltd. Ed.) handled the D/A conversion task (…and volume control when needed) and was fed via Asus UX305LA. Both Trilogy 925 and Boenicke W8 were on duty as well. 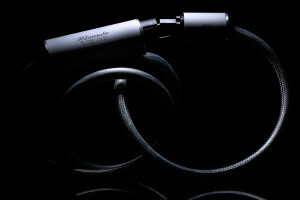 The main opponent of this review’s hero was Audiomica Laboratory Ness Excellence power cable. RD power filter’s most important feature – effectiveness of its protective circuitry – was off the table for obvious reason. There were no measures available to activate this module upon request or to witness it at work in general. Perhaps if I were Zeus this would’ve been possible yet I’m not, hence here one has to trust David Piska’s skills completely. This aside, most manufacturers known for boutique cables design ’em with sound in the first place, whereas the main angle in case of the Czech product is plainly different. On-site materials strongly suggest that this one is less about sound and more about lightning stopping potential. That’s why my initial expectations were mild at best. 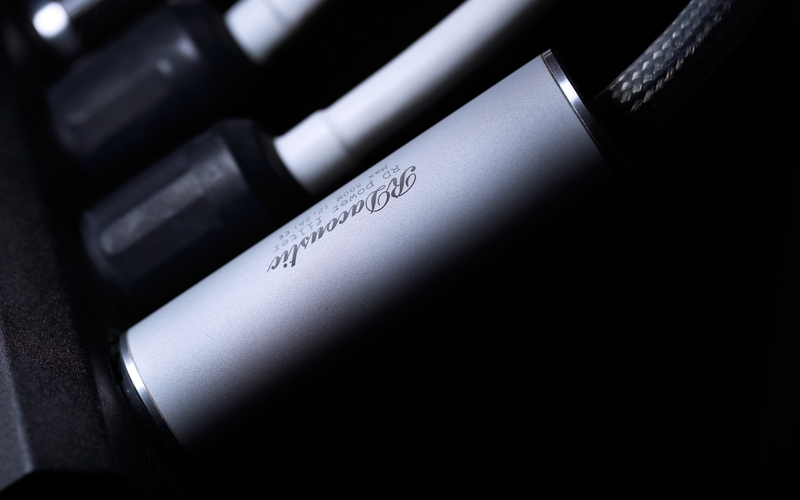 RD power filter’s main opponent – Audiomica Laboratory Ness Excellence – was designed to serve music, that’s a given. And knowing the former product’s main focus and price, the question asked early on was about severity and character of changes it introduced in three specific cases. 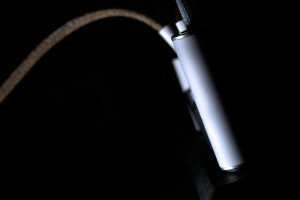 The Czech leash was connected to my amp first and then to my DAC, hence it battled my Polish reference two times. Once this was done, David’s product swapped places with GigaWatt’s LC-2 MK2, thus fed the PF-2 power strip by the same manufacturer. Let’s start with Audiomica Laboratory cables first as these are very specific, designed to emphasize one feature in particular – thickness. 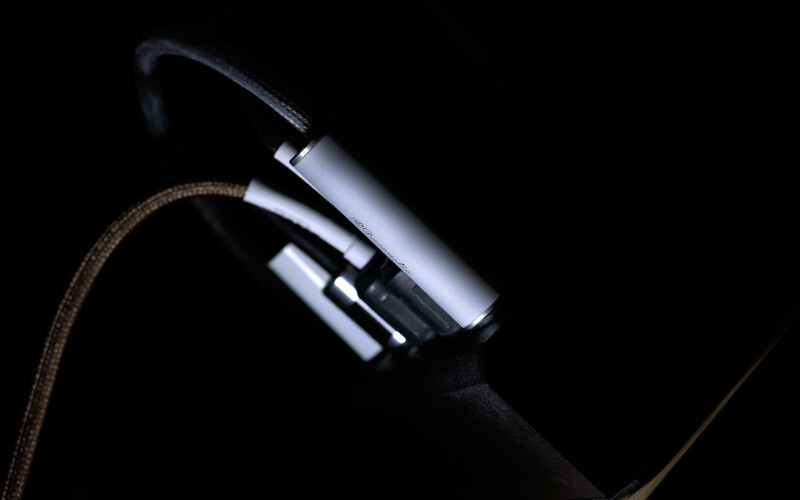 Actually the whole Excellence loom follows in that vein and – within my reference setup – it provides saturation, density, smoothness, slightly dimmed highs and boosted downstairs presence. Ness Excellence is no different, it does the same job. If one asks about the purpose of such tuning, this Polish family was developed to work with full-range speakers and these usually are beneficiaries of density injection. There’s no mystery here. Albeit tuned to perform in a muscle tissue boosting way, hence efficient in combat with thin, glassy and piercing attitude, the Excellence series is smart yet not universal at all. With my Trilogy 925 amp it was quite easy to map what RD power filter did and there was no place for second guesses here, the meta shift that occurred each and every time wasn’t neither grand nor mild, but on audible intensity scale somewhere in the middle. 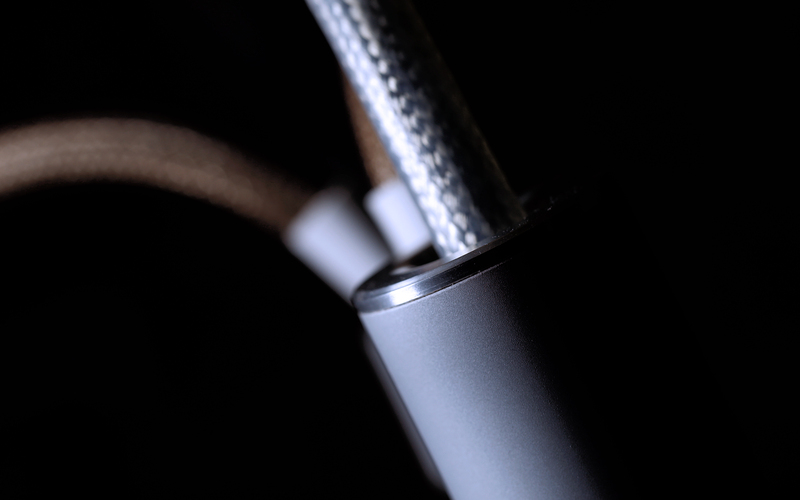 The Czech cable sang leaner and quicker, these were the most prominent differences. It didn’t play the mood making game but something else surely of more hifi sort. Insight into detailing layer was on the pedestal and not musical tissue, hence the outcome was airier and more open when RD power filter was on. Far more synergistic outcome with my 925 integrated is hardly any surprise at this point, simply because this English deck already is loaded with musical tissue, any measure able to make it to go faster and more openly is highly welcomed and that’s what David’s cable did. In this case it was a better match, case closed. Next in line was the Pacific DAC recently acquired. With Psvane WE-101D-L, this machine is very feisty, agility is one of its prominent features and that’s audible clearly. Not only that, it’s also lean on its own, in order to get more fat tissue one has to tinker with glass. That’s why Polish Ness Excellence with this machine at work was better. LampizatOr Pacific in its current state, with sub-optimal valves on-board that is, benefits from density gains. And since it’s a very expansively sounding DAC, cables with strong focus on depth also work like a charm and Polish leash provided this exactly. After several weeks time spent with RD power filter, the two scenarios described above seemed like a very simple and synergy related math, thus were easy to predict. There were no surprises, which is good. 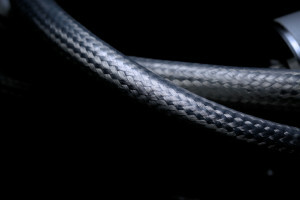 In spite of two different sound signatures both power cables represented, each acted as expected with very little wiggle room. As far as imaging went, leaner and quicker Czech was also spatially grander and airier, whereas more romantic Polish reference model focused on depth, presence and atmosphere. It’s safe to say that two different warriors clashed. Still, each provided finishing touches to what already was on. Key features they served differently, though of equal magnitude from the tweaks realm and not major reworks yet. Superior on counts such as smoothness and general refinement, Ness Excellence is rightfully pricier than a bit crispier and less seasoned RD power filter and that’s audible. Still, the former wasn’t able to cover all fields and it’s highly likely that the latter would’ve won 2:0 if I’d have used not Pacific but thicker and slower Golden Gate instead. 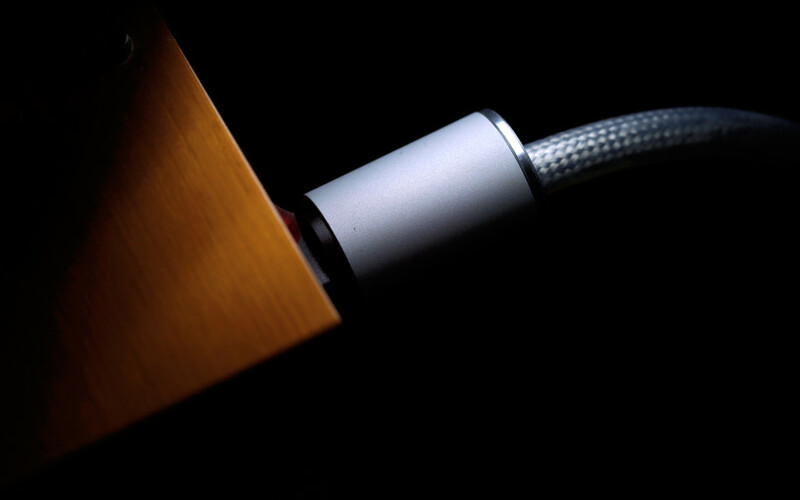 That’s how it is with cables, their purpose is to elevate the experience in a given setup with its own needs, which translates to synergy being the key. All in all, this scribe’s fairly limited cable knowledge tells him that RD power filter will play along with more setups than Ness Excellence. As a rather specific case, the Polish product is very good at what it does and yours truly holds it in high regard, whereas the Czech’s skill set seemed to be not as refined yet broader, thus in general more universal and its reasonable asking price reflects these observations quite well. 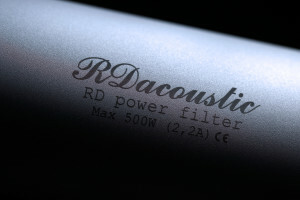 RDacoustic RD power filter is very nicely made, feels honest on hand and looks good. 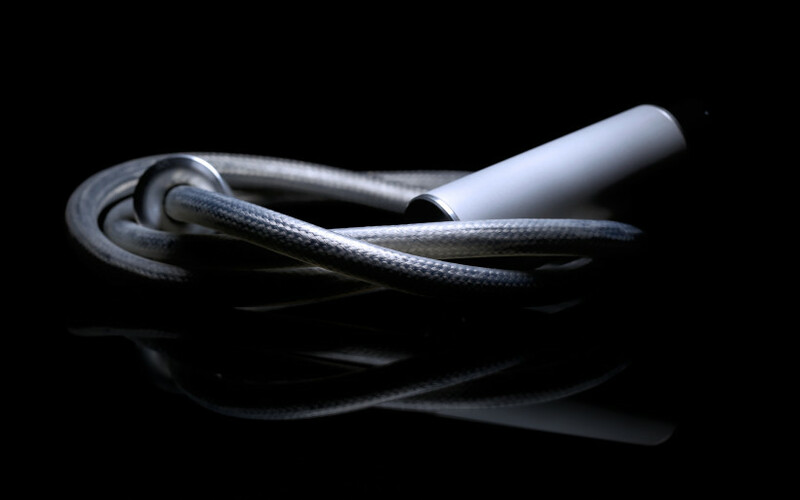 It’s a proper power cord clad in fancy enclosure loaded with protective twist inside and is sanely priced on top of all else. Visually it’s far costlier than its ask might suggest, at least that’s my subjective impression. The Czech shifted sound in my setup in predictable direction. It proved me to be quite flexible on this count, although I’ve also gathered enough evidence to think that dense environment is the most suitable one for this product. All in all, RDacoustic RD power filter’s price-to-performance ratio I consider as generous and that about sums it as far as regular evaluation criteria go. 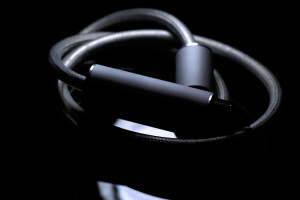 But this review’s hero surely is not a regular audio item and a tricky affair to evaluate fully. Its key feature is not sound related and – since it involves lightning-induced overvoltage – I had no way of finding whether it works as intended. But what I do know instead is that most of us don’t think about unfortunate accidents until they actually occur and it’s reasonable to involve preventive measures before and not after such an event. 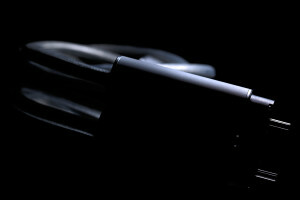 By those I mean specific power related hardware by designers focused on this very branch of our hobby. That’s David Piska’s bread and butter, which is good enough for me. Once all virtues of his power snake are taken into account, to at least give it a go is what I recommend if you’re after such a specific product. ‘Till next time.